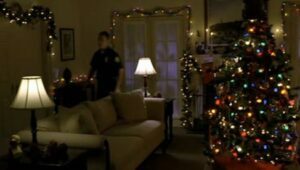 The first season of Desperate Housewives, an American television series created by Marc Cherry, commenced airing in the United States on October 3, 2004, concluded May 22, 2005, and consisted of 23 episodes. It tells the story of Mary Alice Young, a seemingly perfect housewife who commits suicide, fearing that a dark secret, involving her, her husband, and their son would be exposed. 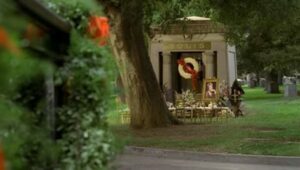 At her wake, Mary Alice’s four close friends and the main characters, Susan Mayer, Lynette Scavo, Bree Van de Kamp and Gabrielle Solis, are introduced. All of them live in the suburb of Fairview on Wisteria Lane. 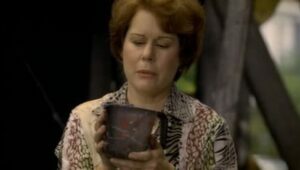 Narrating the series from the grave, Mary Alice describes how her friends try to find out the reason for her suicide, while trying to deal with the problems of their personal lives. Desperate Housewives’ first season aired in the United States on Sundays at 9:00 pm ET on ABC, a terrestrial television network. In addition to the 23 regular episodes, a special, Sorting Out the Dirty Laundry, aired on April 24, 2005. The season garnered an average of 23.7 million viewers in the U.S. per all 23 episodes, ranking as the fourth most-watched television series during the 2004–05 American television season. 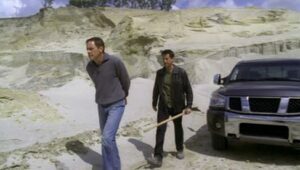 In the United Kingdom, the season premiered on January 5, 2005, and subsequently aired Wednesdays at 10 pm on Channel 4. It aired in Canada on CTV Television Network and in Australia on the Seven Network.